Khair Closures provide a natural look without leaving any natural hair out. 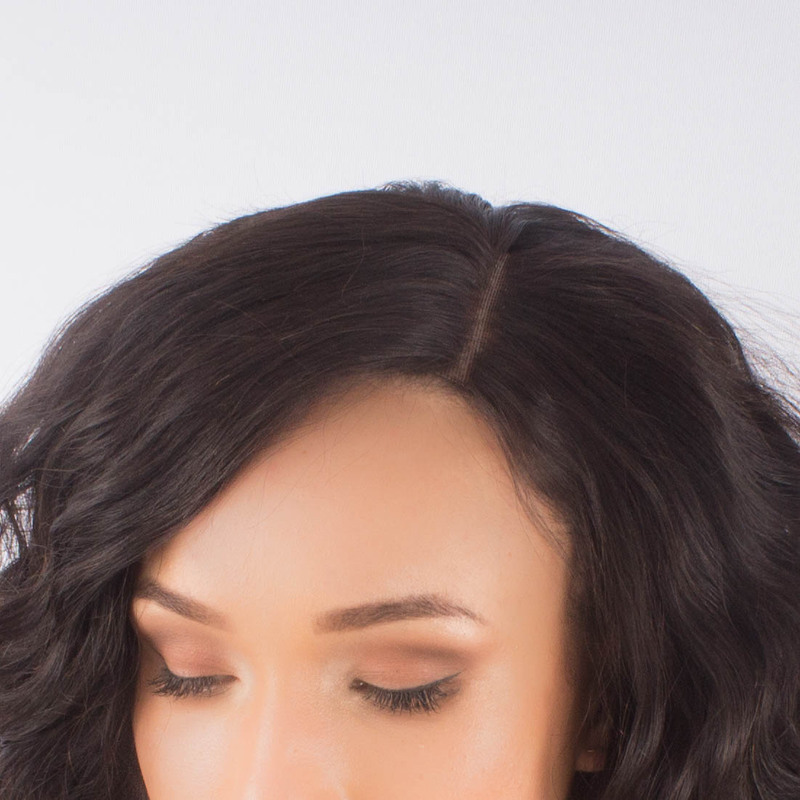 Our lace closures are created with a natural skin tone swiss lace that covers the front of your hairline. 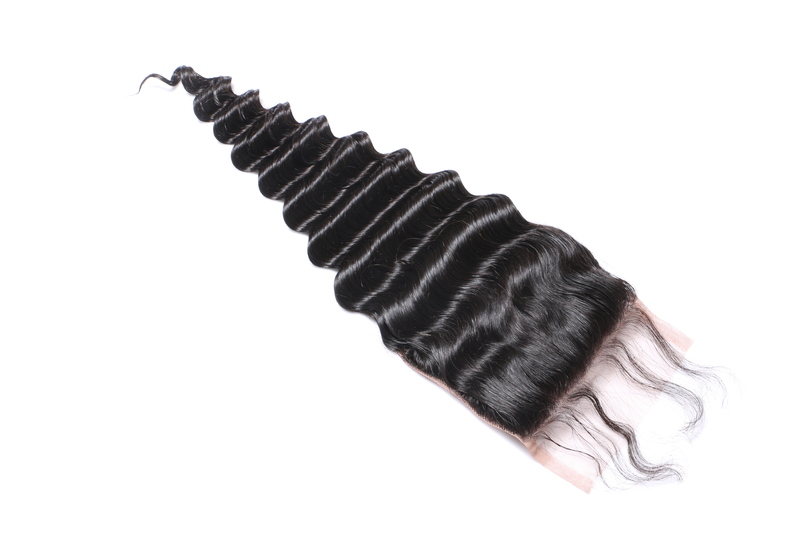 Our silk closures are also created with a natural skin tone silk. 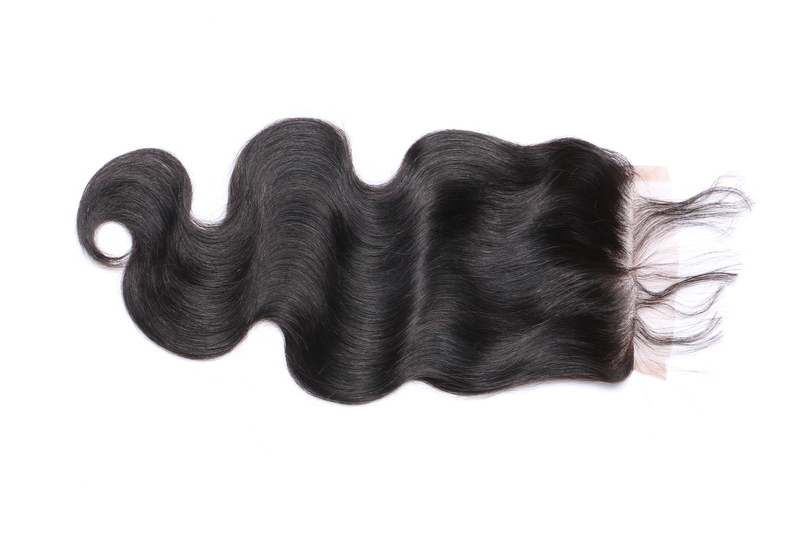 Closures are available in three sizes, 12”, 14” and 18” in straight, deep curl or body wave textures. The closure can be installed using glue or by sewing. 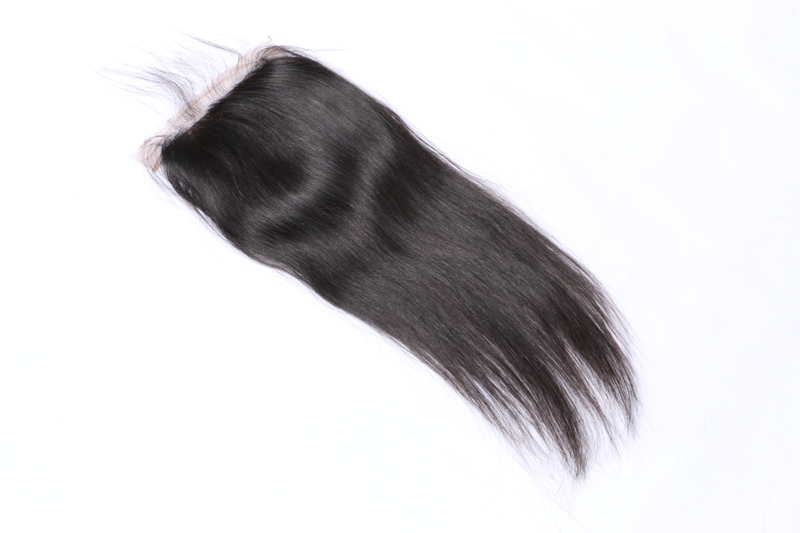 Please specify in your order notes whether you would like a middle part closure, or a three-part closure!